With the Autumn season fast approaching the Fall crochet projects are piling up and I am here to help add even more to that to do list! Below I listed out 9 FREE Fall Crochet Patterns that are perfect for the upcoming chilly autumn weather! Read on down to find the full fall crochet pattern list to gets started! 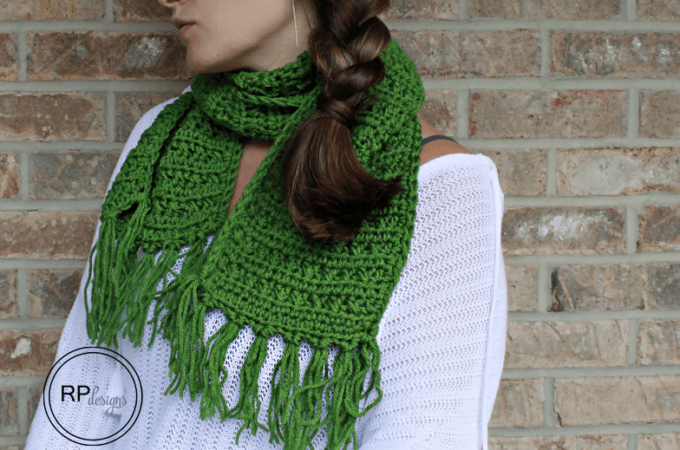 I am so excited about this list of free Fall Crochet Patterns that I love (and I hope you do too!) because I have so many that I can’t wait to make for this Autumn! Let me know which one is your favorite! 9 Autumn / Fall Crochet Patterns to Try this Year! This fall crochet scarf is oh-so-cozy which makes it perfect for those cool fall days that are ahead! 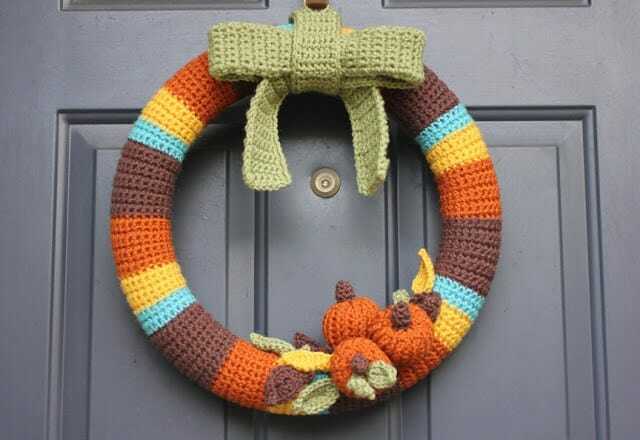 This fall crochet wreath is perfect for your front door for the Autumn and would even look great inside too! Want to add an instant touch of fall to your home? 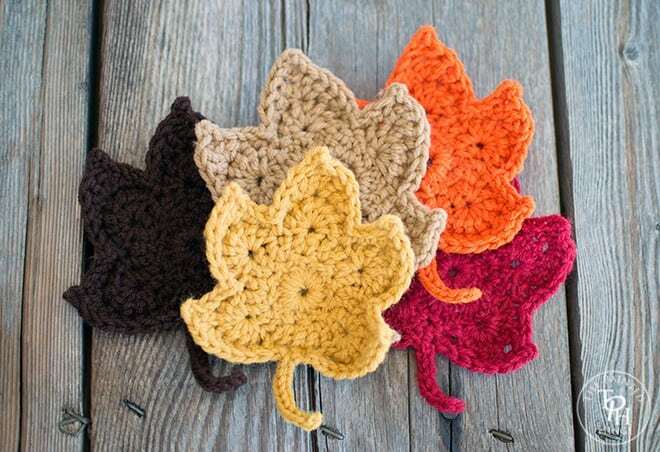 This Crochet Maple Leaf Pattern is the way to do it! 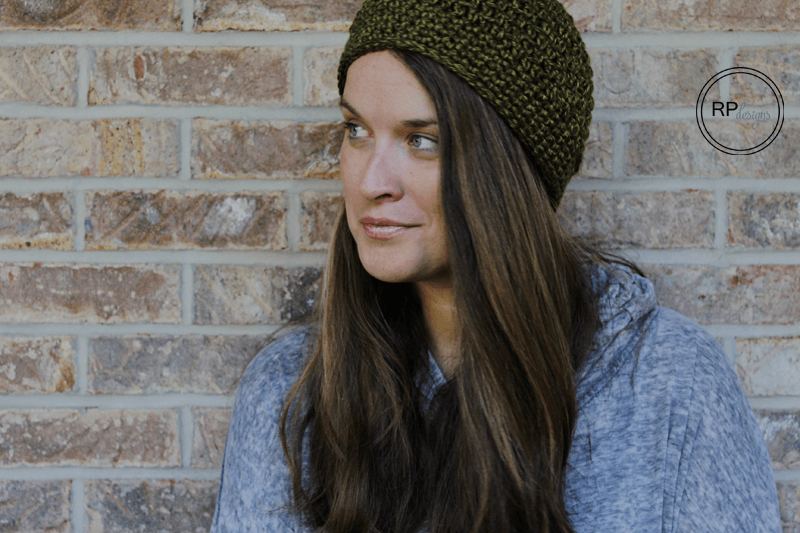 The air is chilly & leaves are falling so it’s the perfect time to make an autumn crochet beanie pattern! 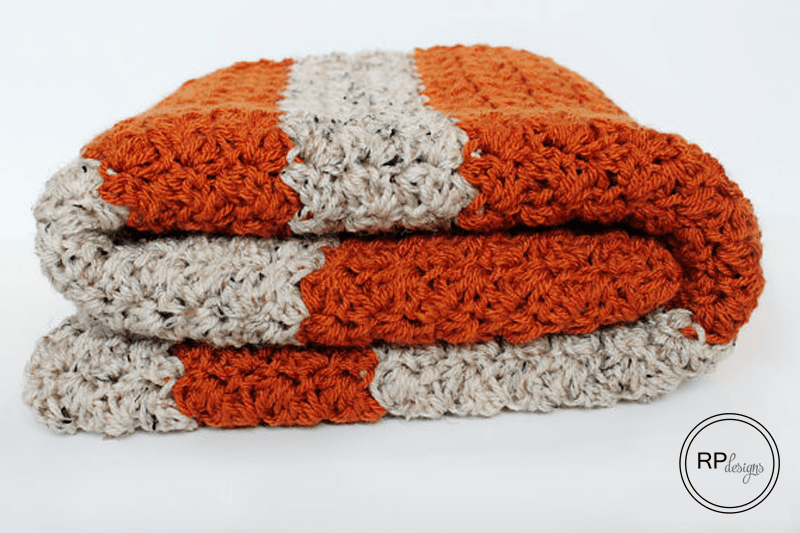 This fall crochet blanket pattern will be sure to get you in the mood for the season of all things “pumpkin”! Want something comfy for your ears this winter? 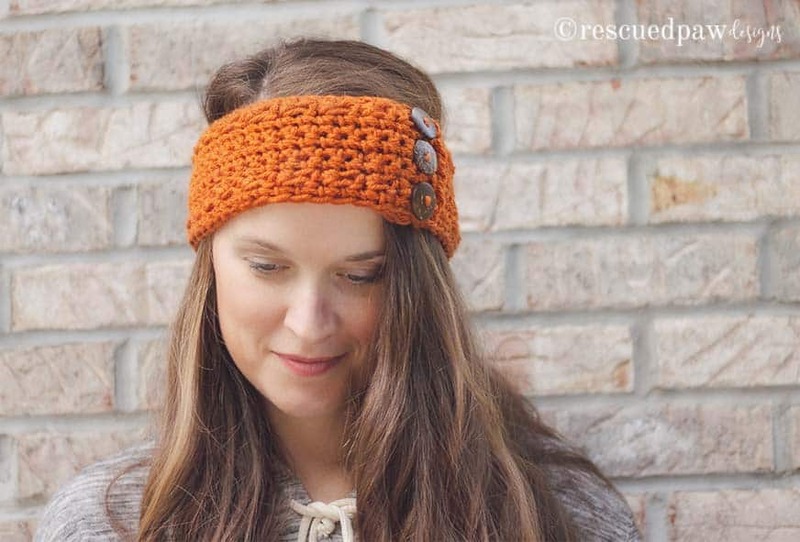 The Cabled Ear Warmer Crochet Pattern is it! 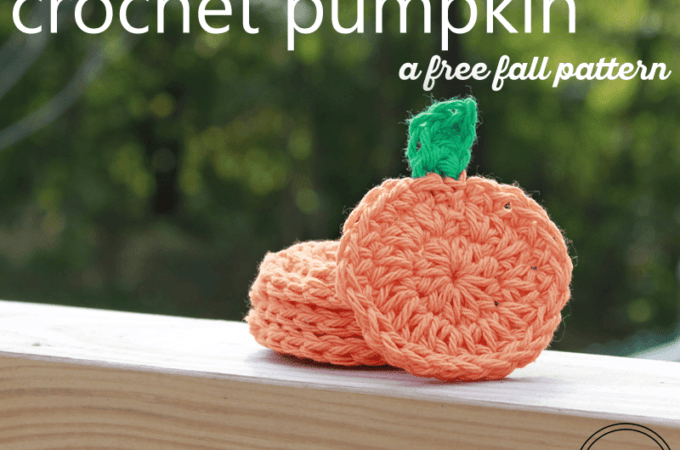 Since it is the season of all things pumpkiny whip up a quick little crochet pumpkin to celebrate! 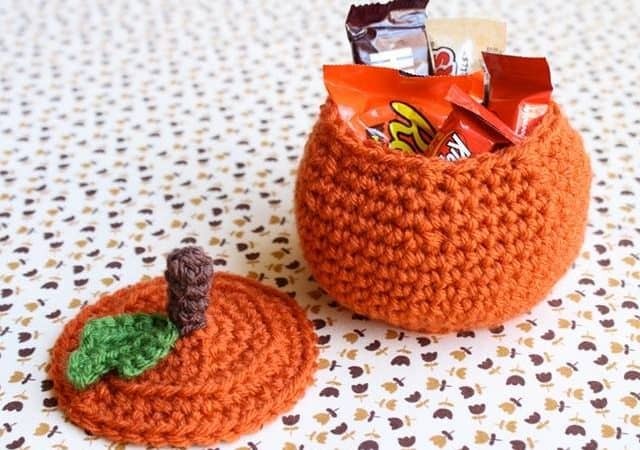 Make this cute but functional crochet pumpkin candy bowl today with this free pattern! 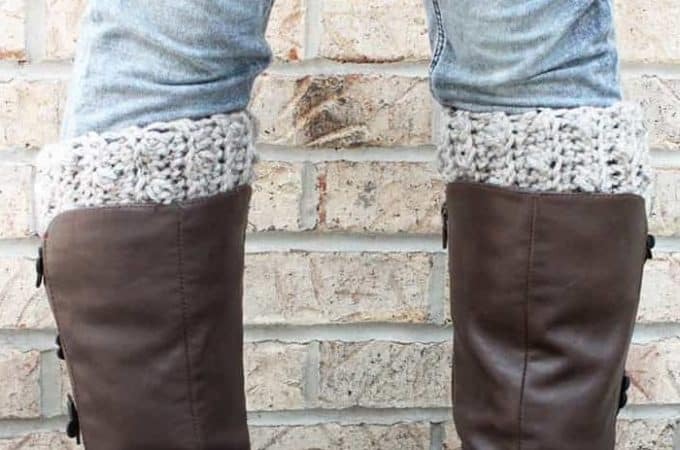 This free fall boot cuff pattern is great for beginners who want to learn how to try a new stitch! 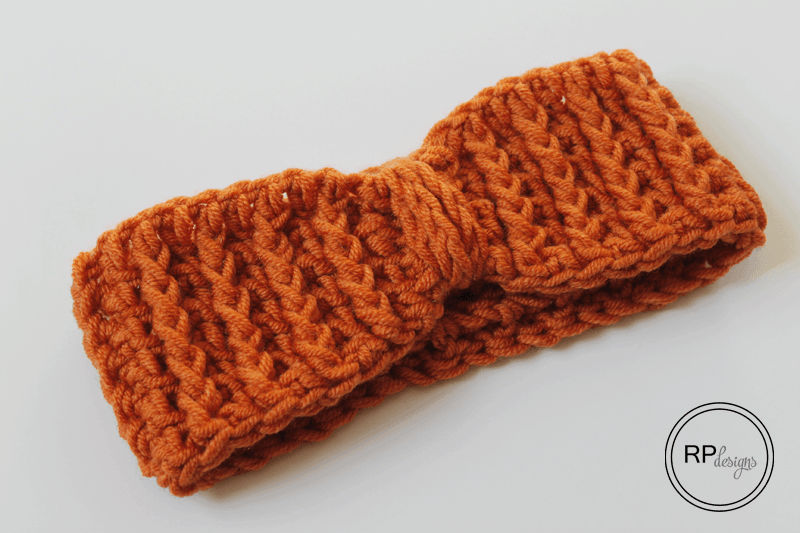 Plus… Here’s a bonus fall crochet pattern too! 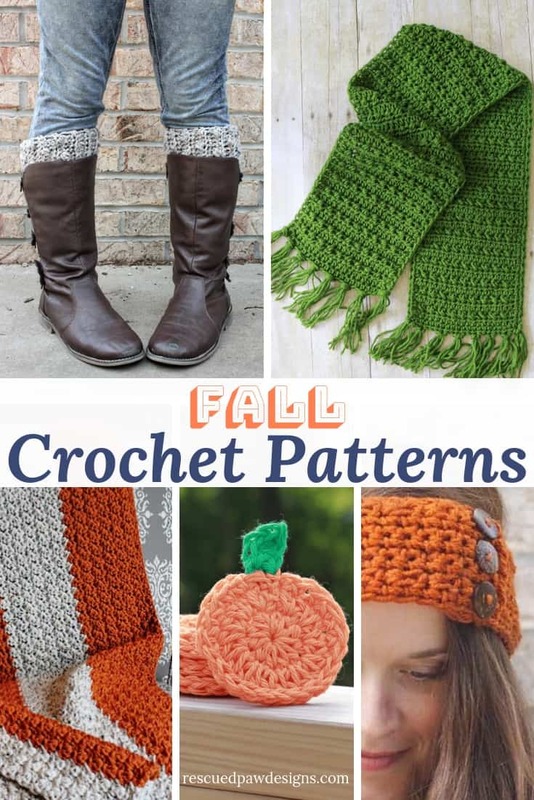 I can’t wait to see which fall crochet patterns you decide to make from this list! If you’d like please share them over in the RPD Facebook group with me! Join RPD on Social Media! If you’d like to follow along with me on Social media because it’s fun to hang out even if it’s over the internet then follow along with me on Instagram or Pinterest!